A West Midlands security firm that’s reached its tenth birthday is hailing a clutch of new contracts. 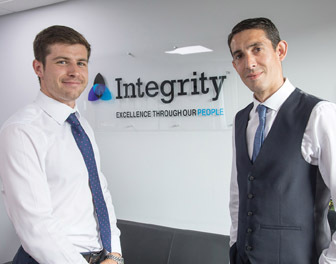 Integrity Security Group, which was formed by local entrepreneur and Managing Director Will Adams, has seen over £100,000 of recent wins including work for Imperial Retail Park, Grand Hotel, Umberslade and Alliance Scaffolding. The Solihull-based company has seen turnover grow from £50,000 in the first year to £3m for the last 12 months and workforce numbers have risen from seven to over 100 employees. Pictured left to right are James Chittil and Will Adams of Integrity. Will Adams said: “It has been a real whirlwind ten years that’s for sure and the pace of growth doesn’t look like letting up just yet. I’d worked in the security industry for some time and seen how other firms had poor staff retention and were continually letting their customers down. The idea was to change all of this and the only way to do that was by starting the business, so Integrity was formed. Integrity provides bespoke security services and facilities management to a blue-chip client base. 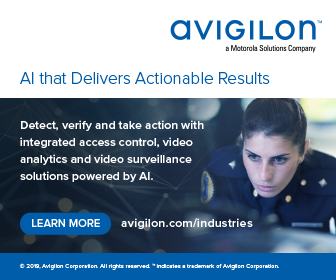 Services range from manned guarding, mobile patrols, key holding and alarm response, temporary guarding and strategic consultancy on security matters. It has also invested in its electronic security capabilities; CCTV, access control and fire and intruder alarms. 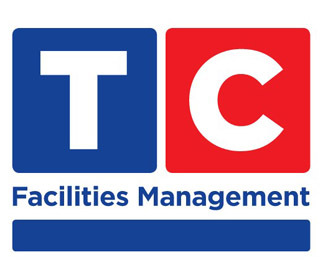 The firm holds industry accreditations, including Safe Contractor, CHAS, Principal Member Status of the British Security Industry Association (BSIA) and SIA Approved Contractor Status. The company is ISO:9001 and ISO:14001 accredited. Visit www.integrity-uk.com.